Cassill received the Atlantic Monthly's "Firsts" prize for a short story in 1947. 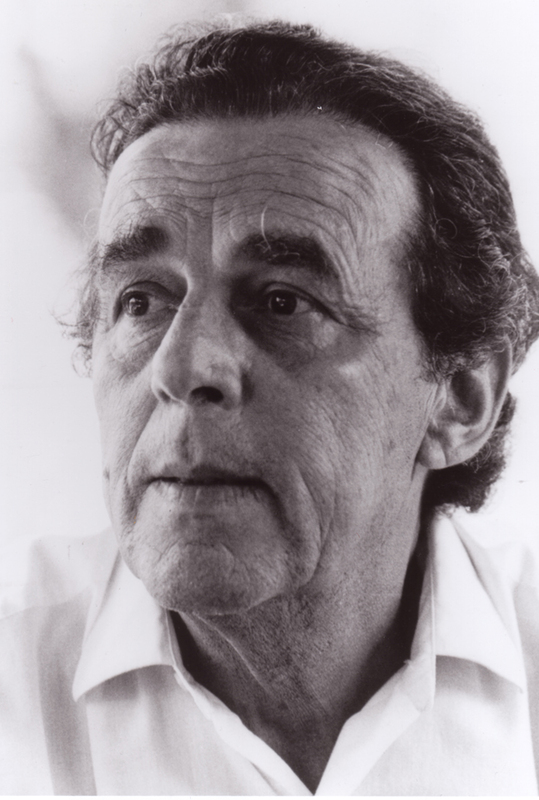 He won the O. Henry short-story award for "The Prize" in 1956. He was given a Rockefeller grant in 1954 and a Guggenheim Fellowship in 1968. 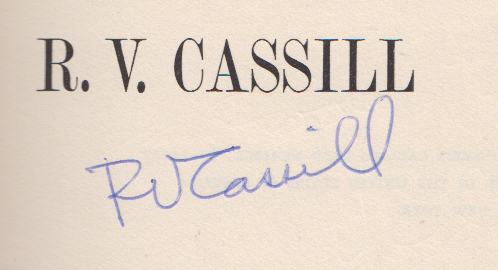 In 1995 the American Academy of Arts and Letters awarded Cassill the Academy Award for Literature.